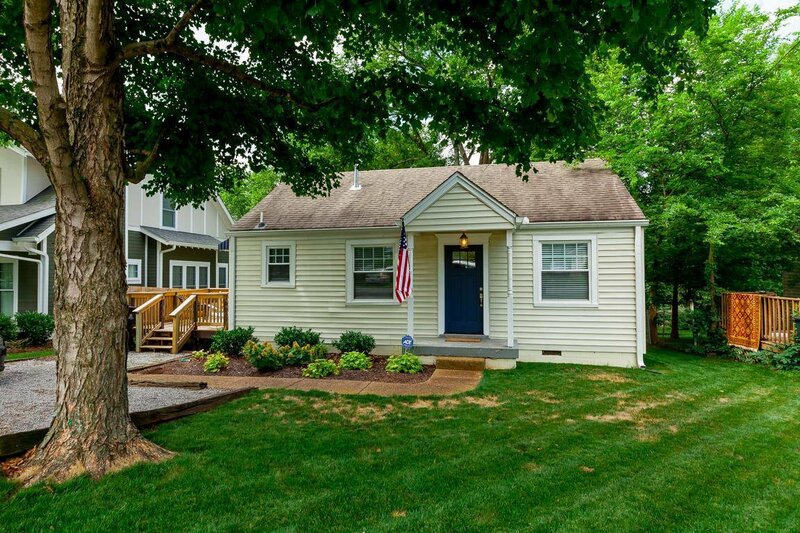 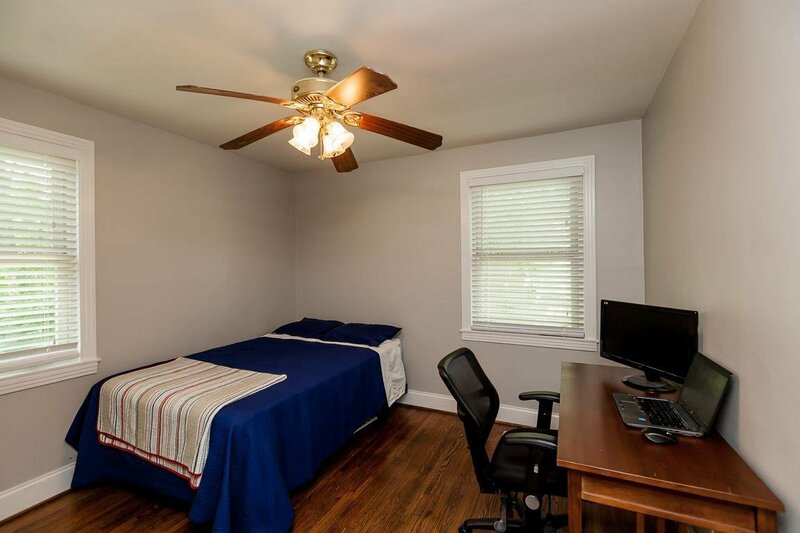 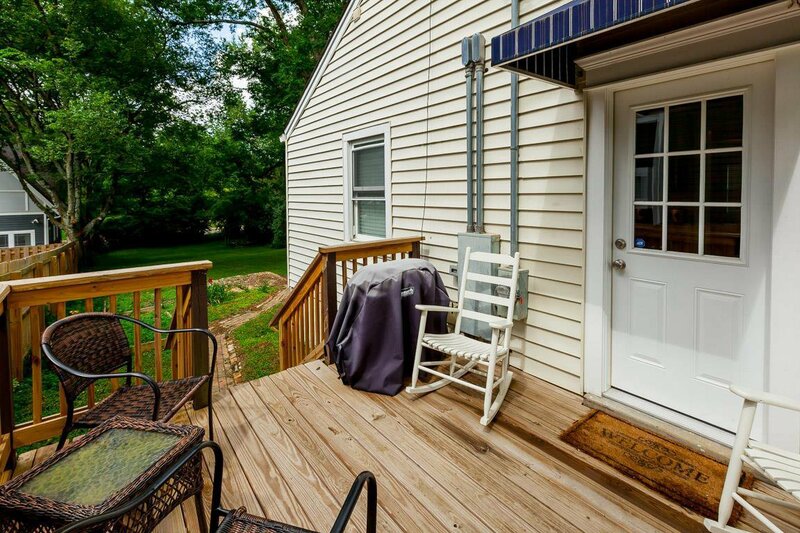 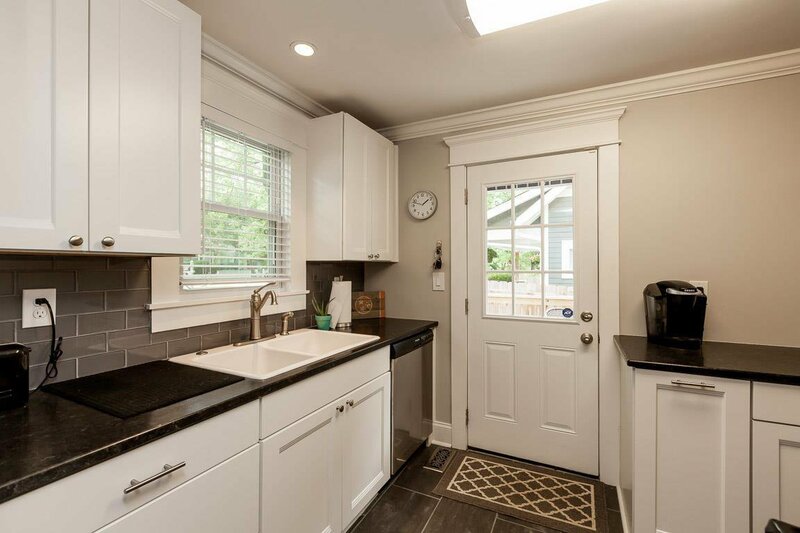 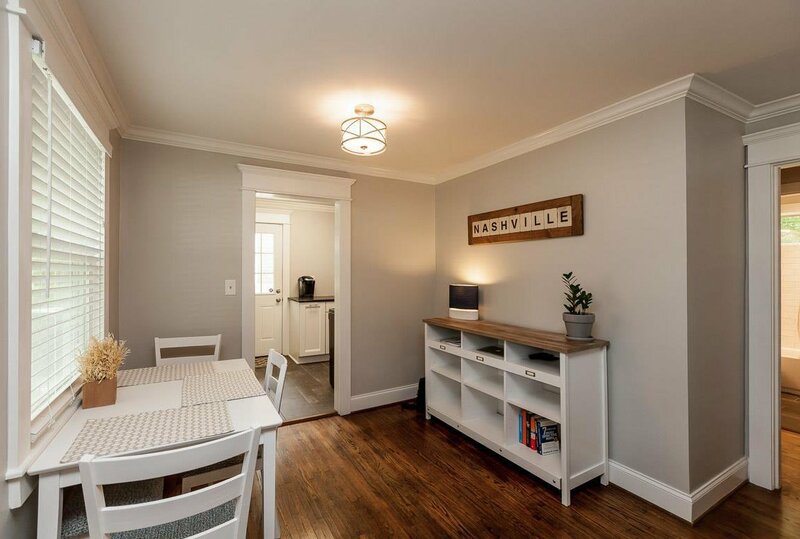 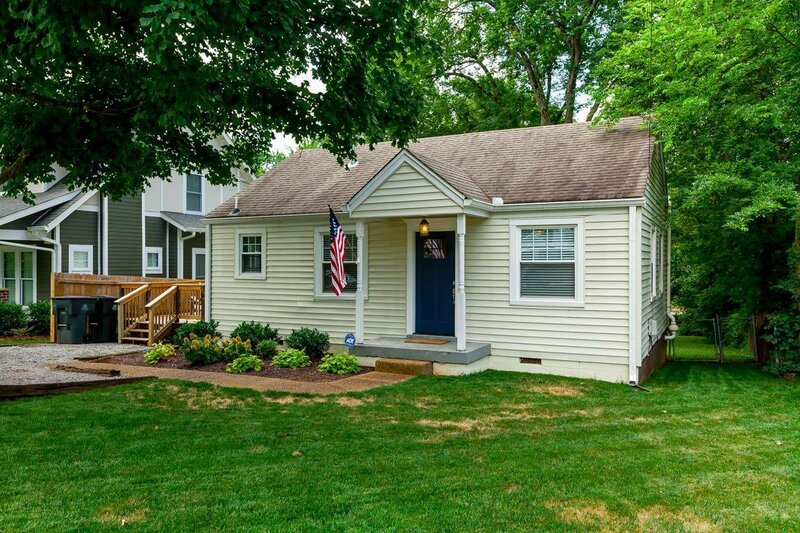 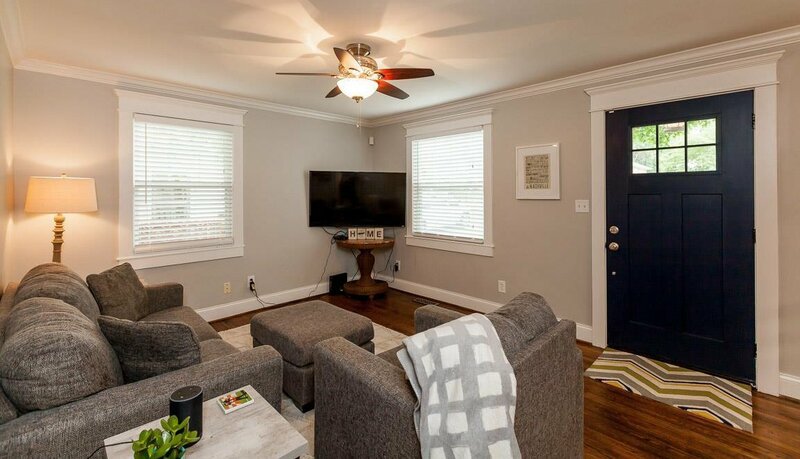 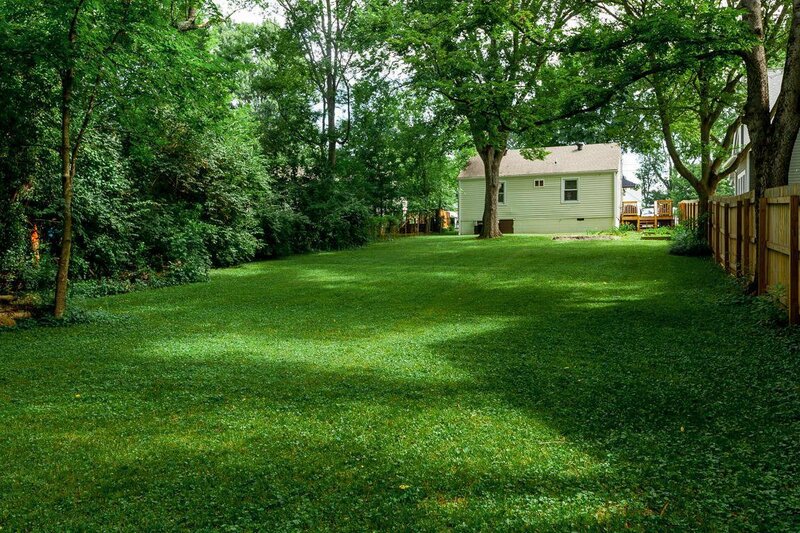 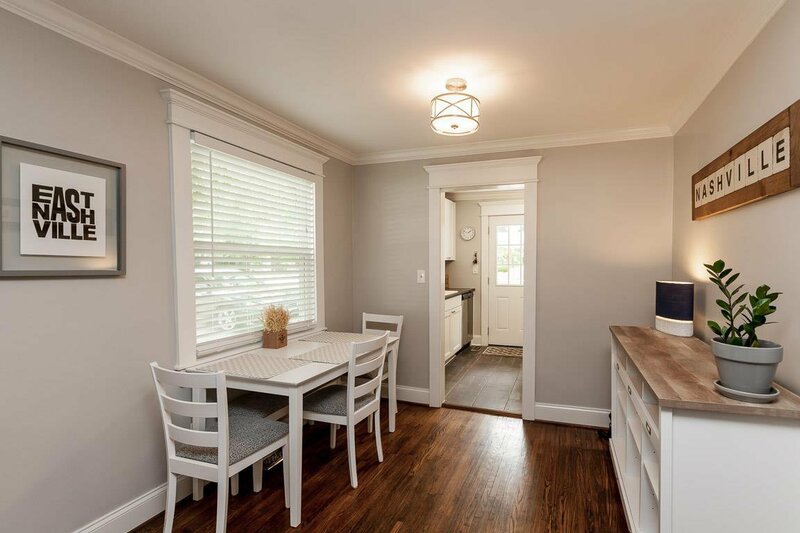 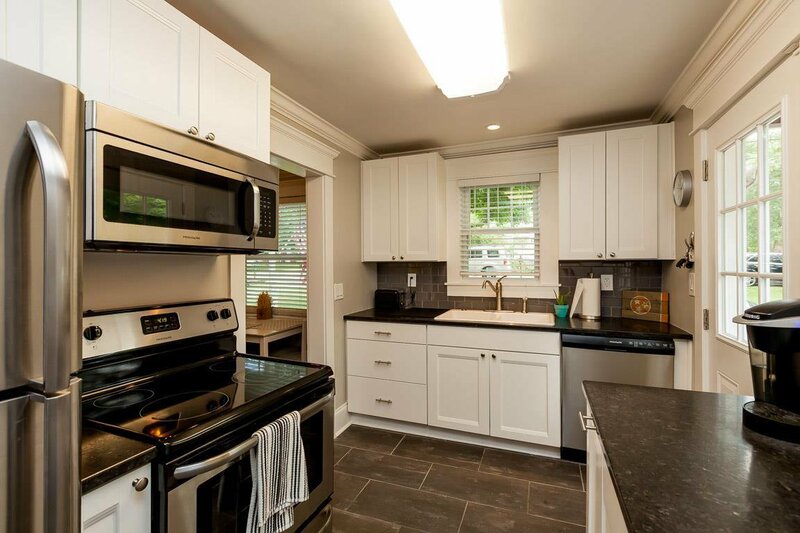 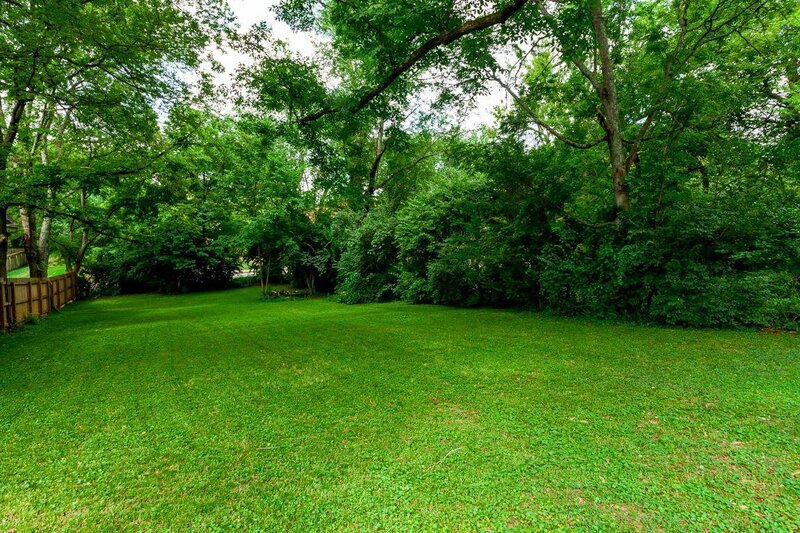 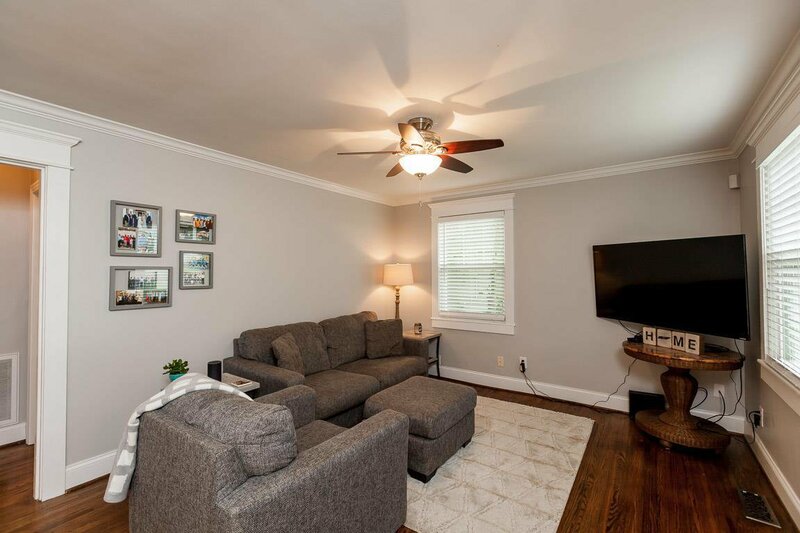 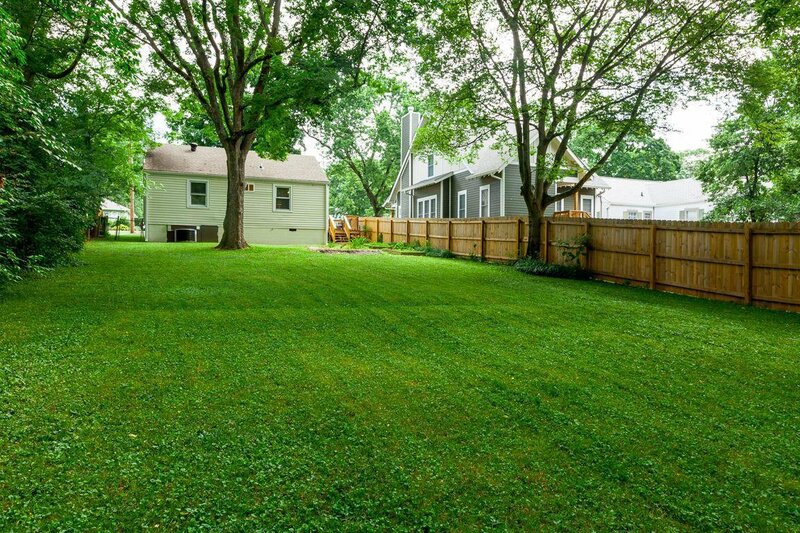 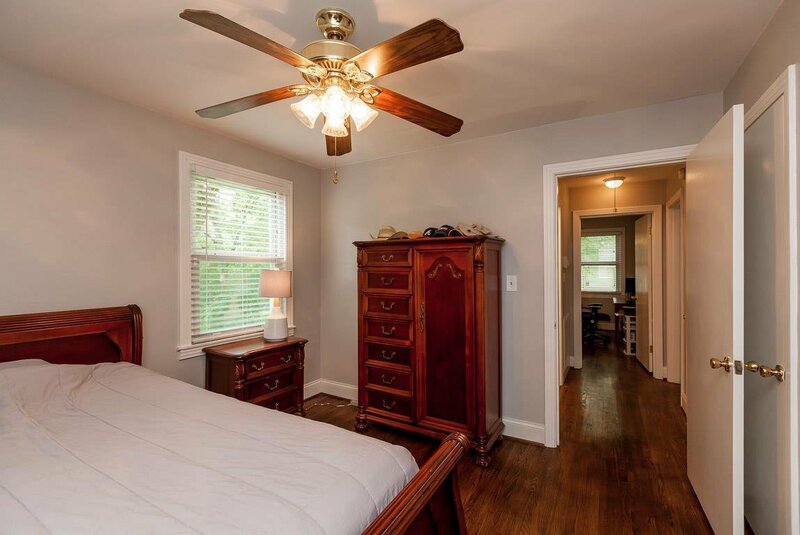 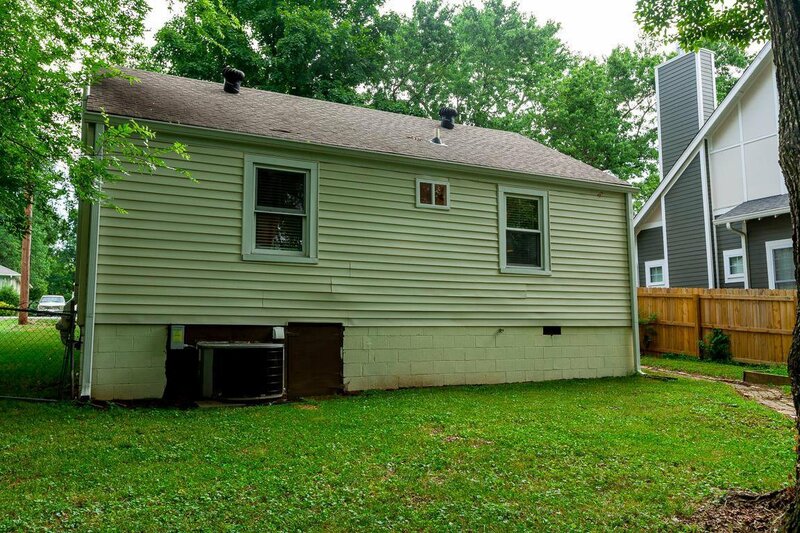 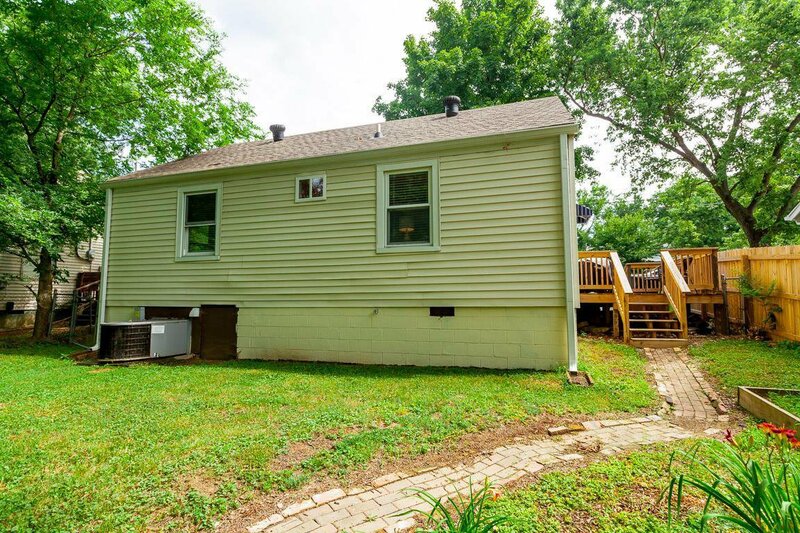 Charming East Nashville home with large fenced-in backyard perfect for entertaining. 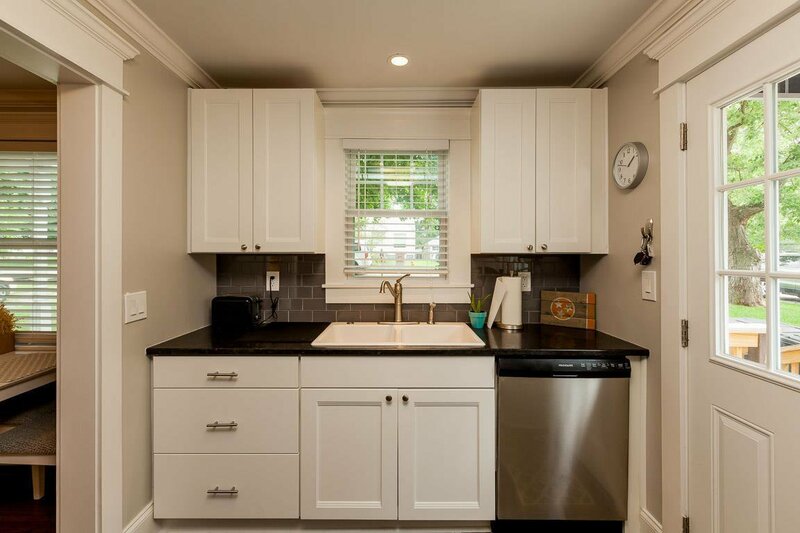 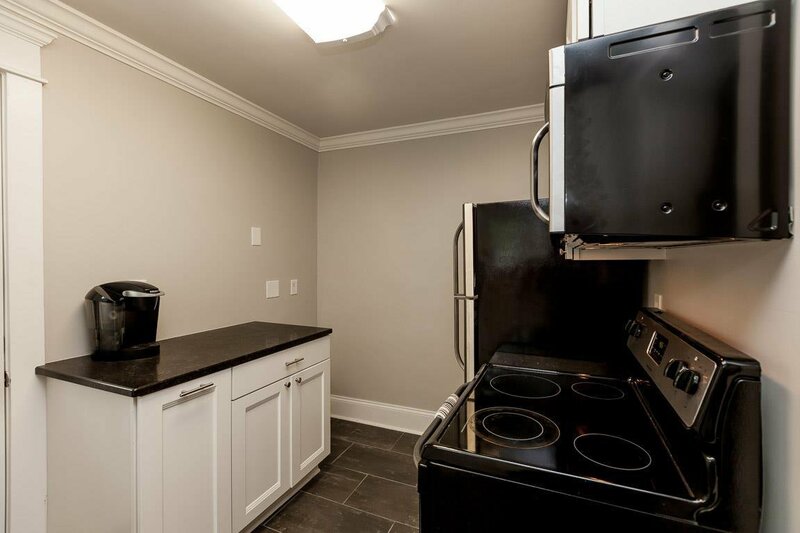 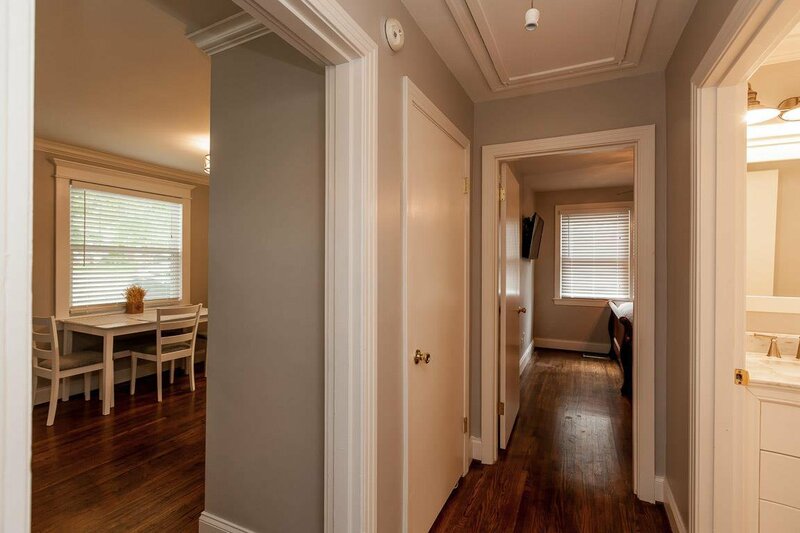 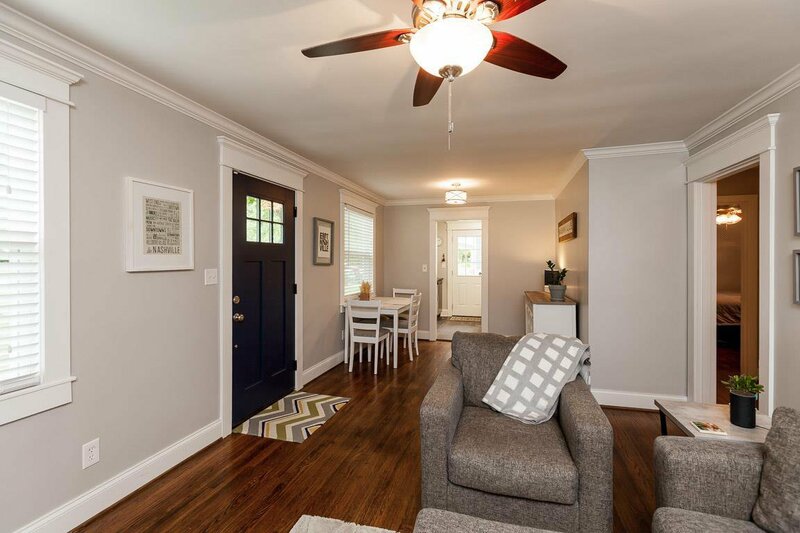 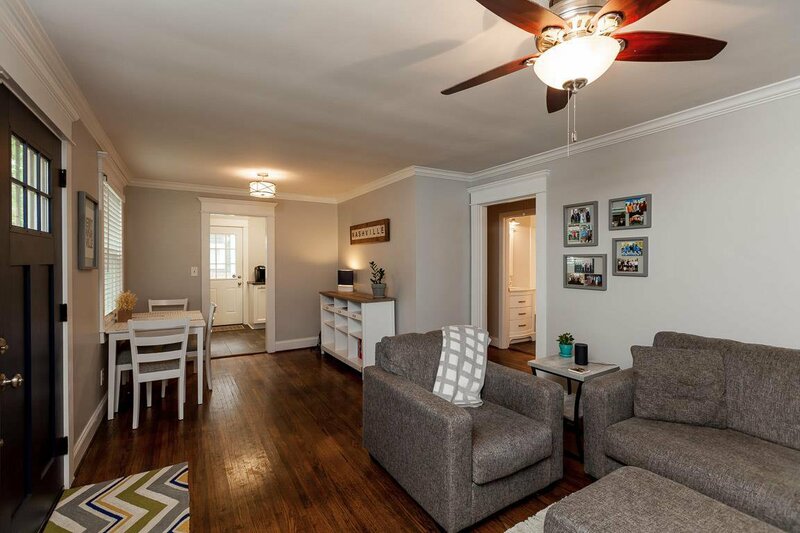 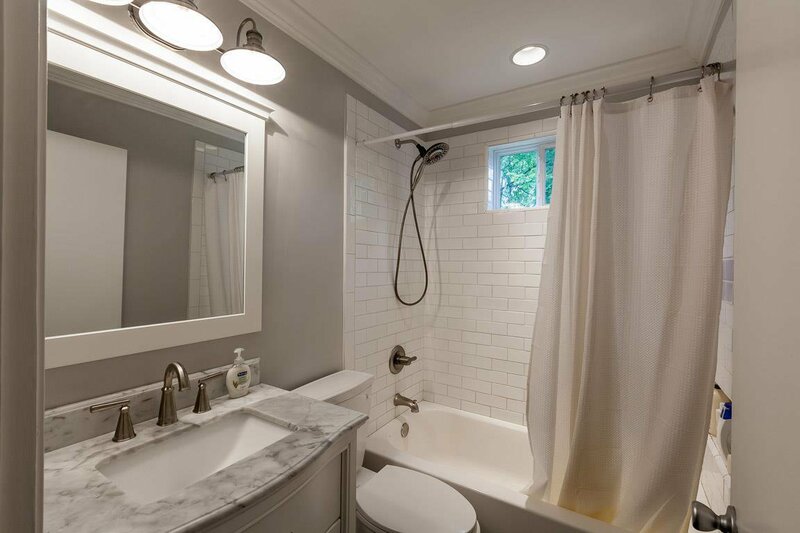 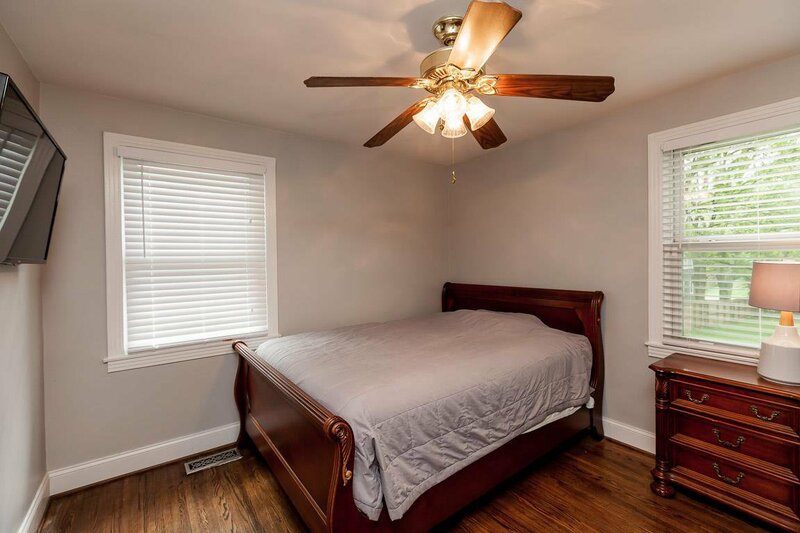 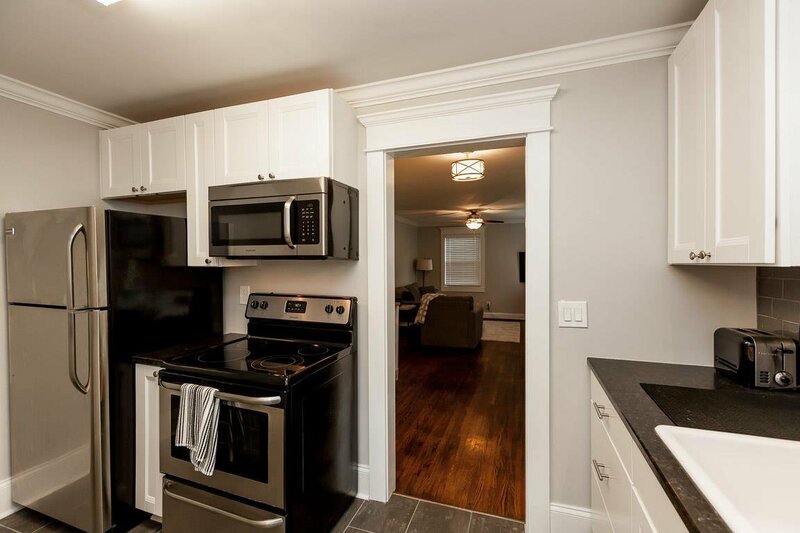 Recently remodeled, with beautiful finishes, refinished original hardwood flooring, and a lovely kitchen just off of the living room. 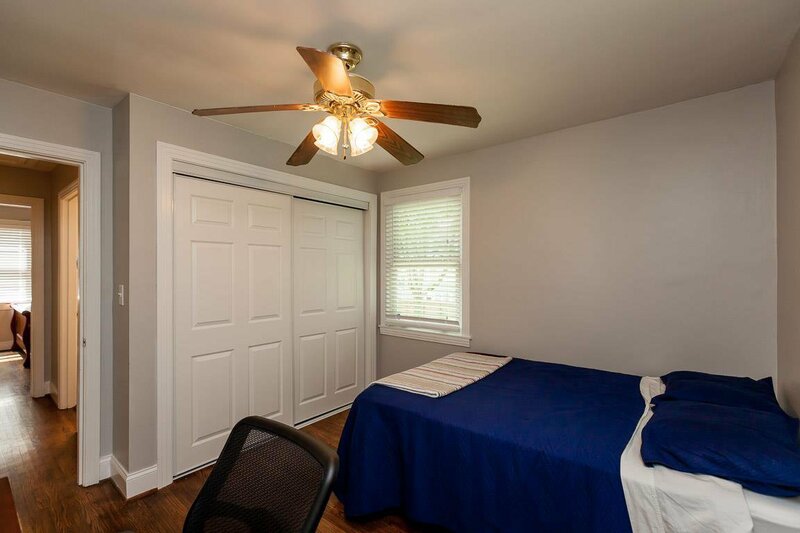 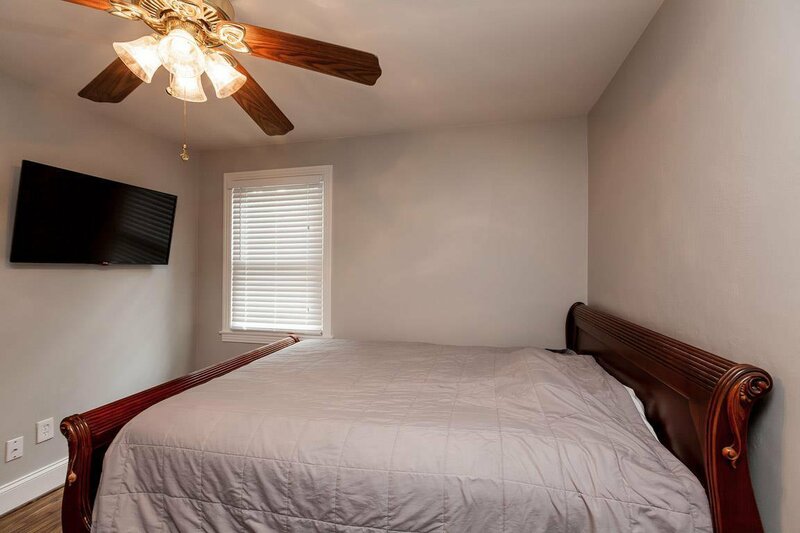 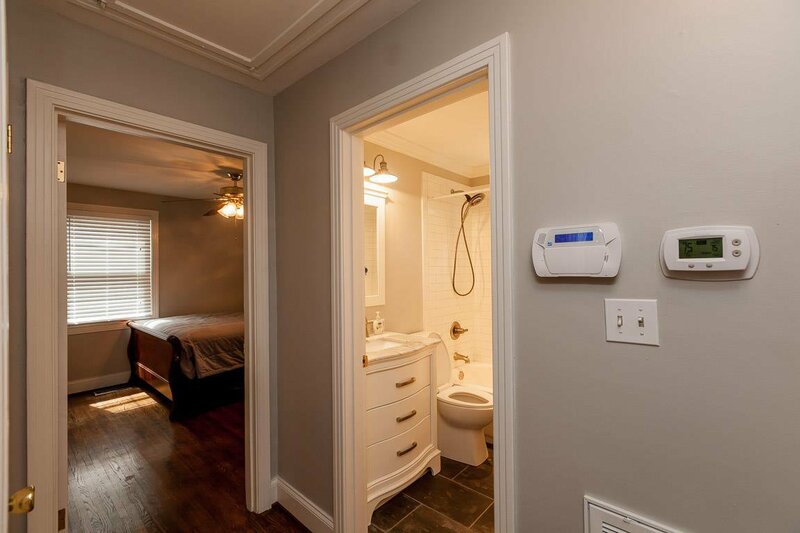 Two spacious bedrooms with a bathroom in between. 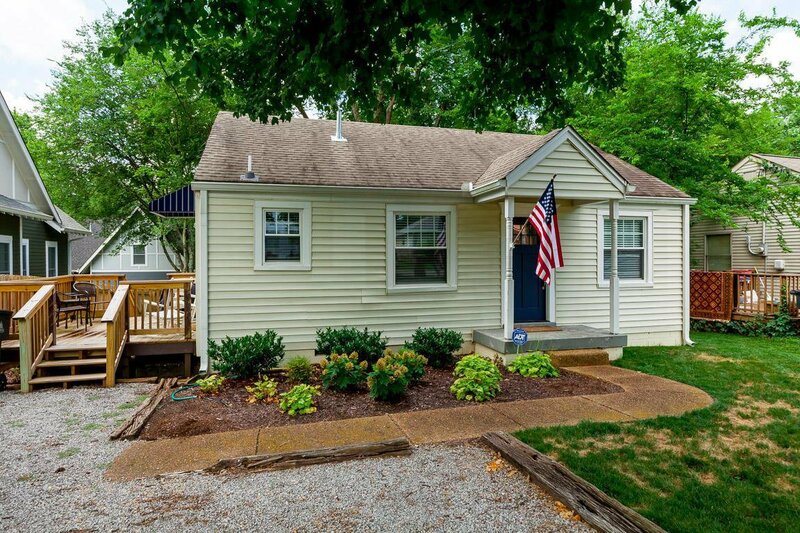 Listing courtesy of Blackwell Realty and Auction. 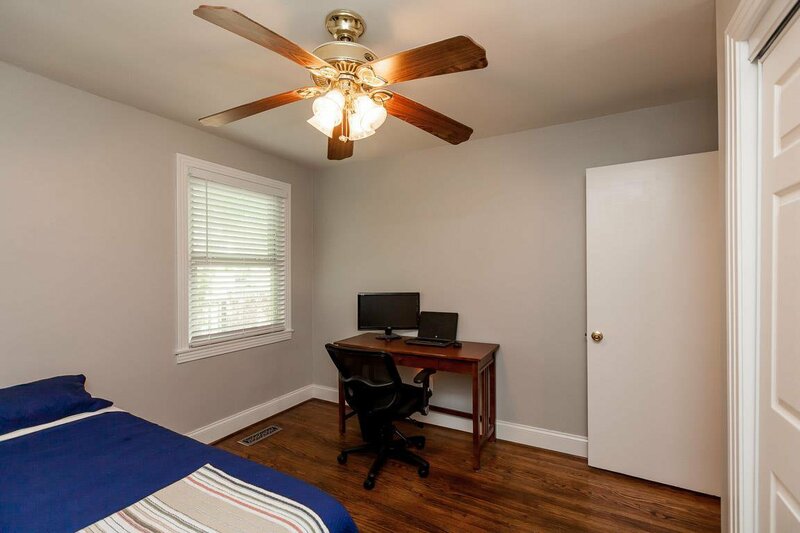 Selling Office: Keller Williams Realty.